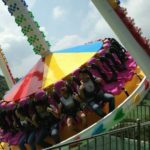 The frisbee ride, as an evergreen swinging ride, is a type of pendulum amusement ride specially with a circular gondola and the circular gondola rotates as it swings back and forth. 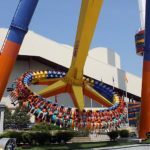 The extreme frisbee ride has another names big pendulum ride or giant pendulum ride, which is a kind of highly thrill rides for sale in Beston. 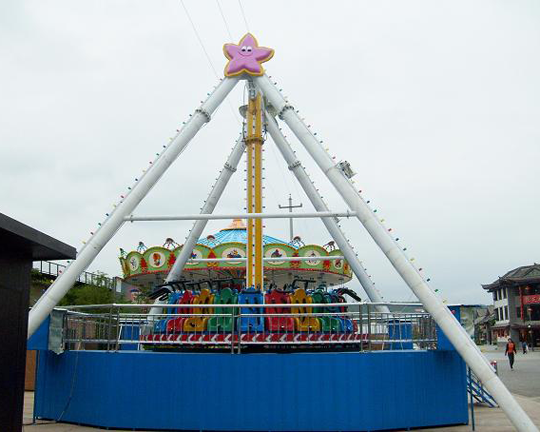 As for the frisbee ride or pendulum ride, the pendulum is suspended between two support frames. Attached to the base of this pendulum is a circular gondola. Riders on our frisbee ride are seated on the gondola of the big pendulum ride facing outward. 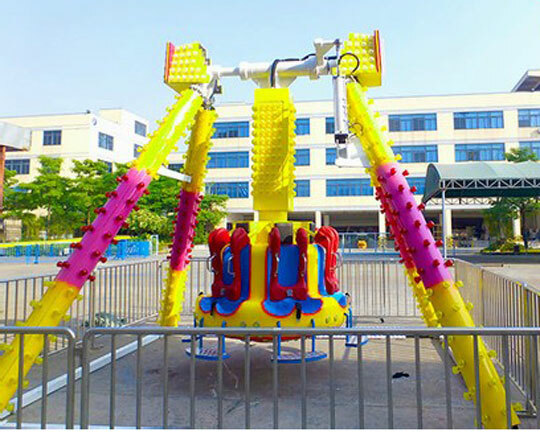 Beston amusement equipment is specialized in manufacturing the big/giant pendulum ride with fibreglass reinforced plastic (also called FRP) and stainless steel. 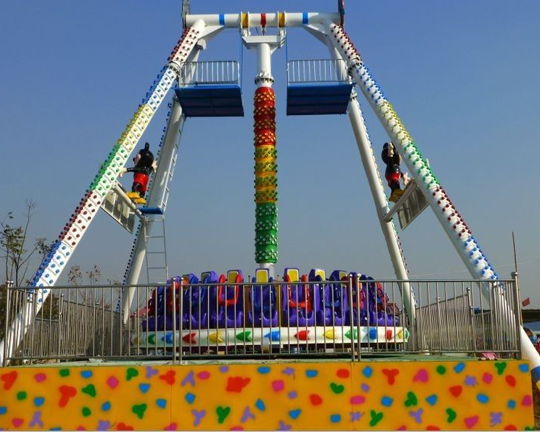 Therefore, the frisbee ride for sale from Beston can be high in quality and can ensure the safety of all riders, which are widely recognized by customers around the world. 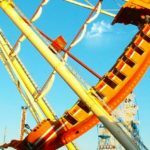 The big/giant pendulum rides, as the extremely thrilling amusement rides, will soon make riders on the pendulum ride experience the rush of land and sky meshing into one as they fly head over heals through the dual swinging and spinning motions. 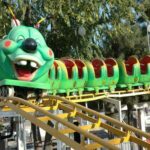 Most of the riders are adults or passengers looking for extreme ride. When the cycle of Beston pirate ship ride starts, the gondola begins to rotate. In addition, the pendulum arm begins to swing through an arc and the maximum swing angle is 120°. On the Beston frisbee ride for sale, riders are secured via over the shoulder safety harnesses. 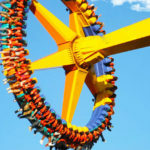 Riders are spun in endless circles delivering gravity forces and sensations that need to be experienced to be believed. 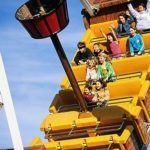 The whole process of the pendulum amusement park rides supplied by Beston are fully automatic control. 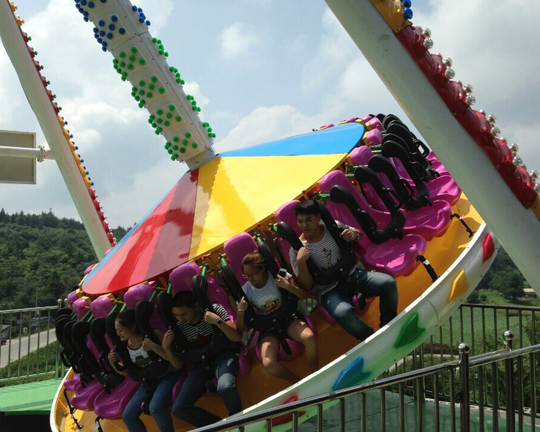 In this way, this kind of pendulum ride can treat your guests to the thrill of their lives. 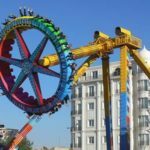 Beston frisbee pendulum rides for sale have beautiful shape and scientific structure and belong to one of the most popular rides nowadays. 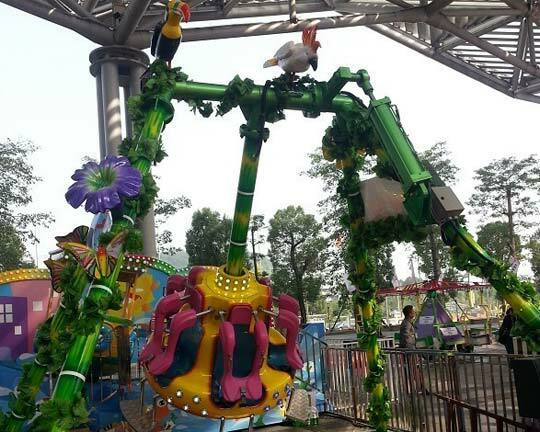 It is attractive amusement ride and many riders come to relax themselves, challenge themselves. 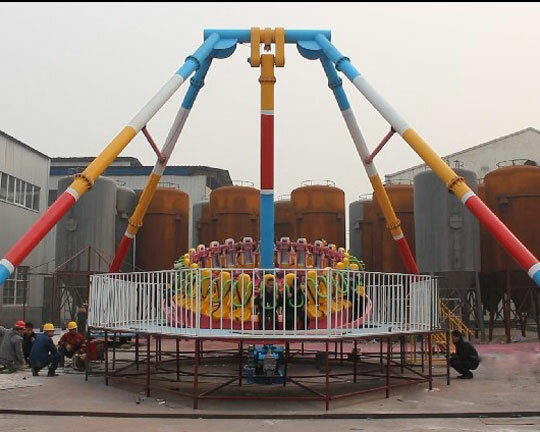 When you are looking for frisbee ride or big/giant pendulum ride for sale, including the frisbee ride of small model, Beston amusement park products will be your ideal choice. Please contact us at any time to get detailed information. 1. Novel design, high quality, beautiful appearance and highly secure. 2. Well suited for attractive decoration, various in colour to choose and thematic ideas. 3. 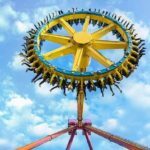 Riders on the frisbee ride often can not help laughing, which improves the amusement park atmosphere greatly. 4. Riders of Beston big/giant pendulum ride can experience the feeling of weightlessness, just like astronauts in Space. 5. 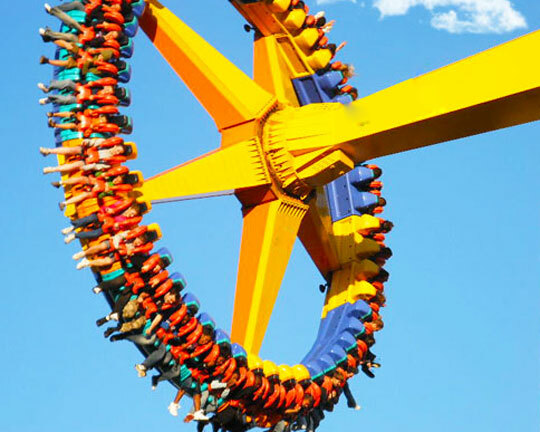 The best material quality or painting quality of Beston frisbee ride ensures the longer service life. You Could Take Kids On A Pirate Ship Ride!